Thank you for being part of our special day. 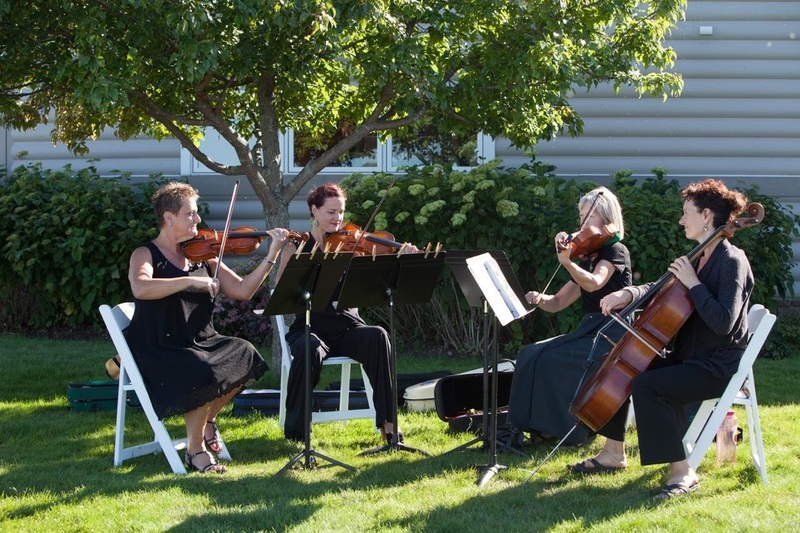 We heard many compliments from our guests about the ceremony music. You played 'Jupiter' beautifully as I walked down the aisle. Your music really set the mood for a perfect ceremony. Thank you so much!" "The music was so beautiful and it made our day that much more special!! It is amazing how the tone of a wedding can be changed by the music alone and the music you and your group did for the wedding was simply perfect! So thank you again and it was such a pleasure working with you :)"